Our Durango team is moving on to their next adventure with Osprey Packs Base Camp. 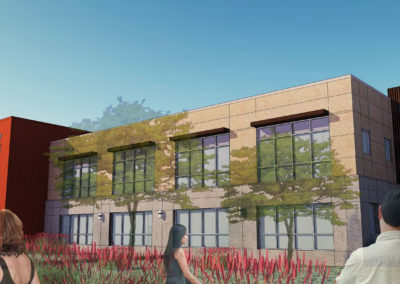 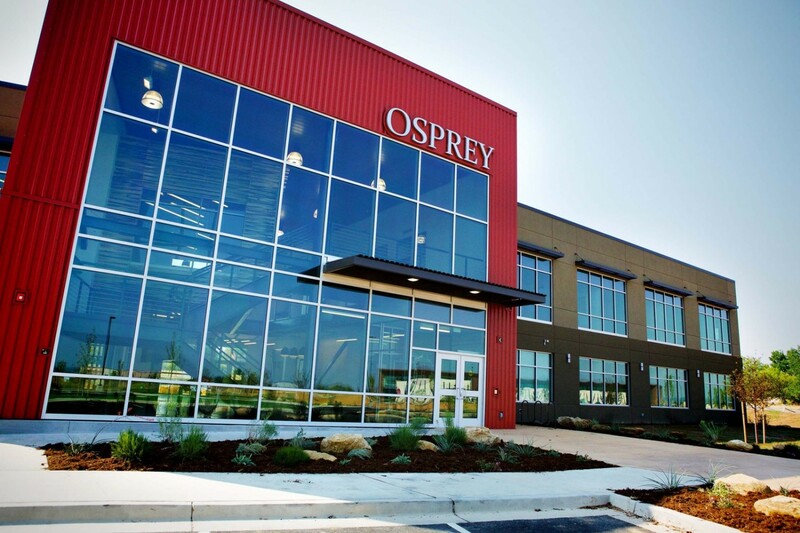 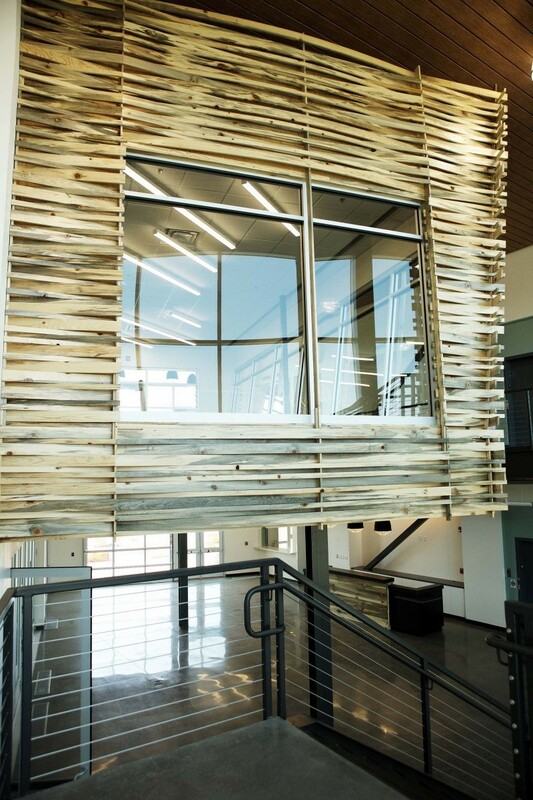 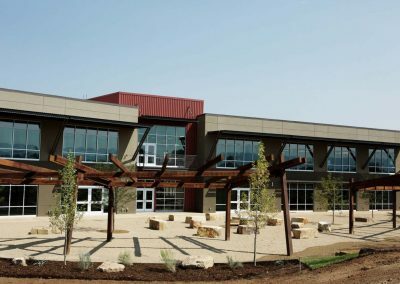 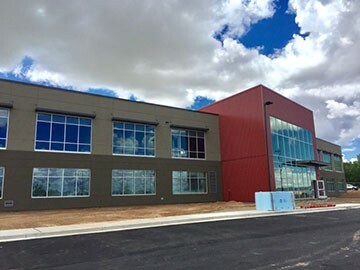 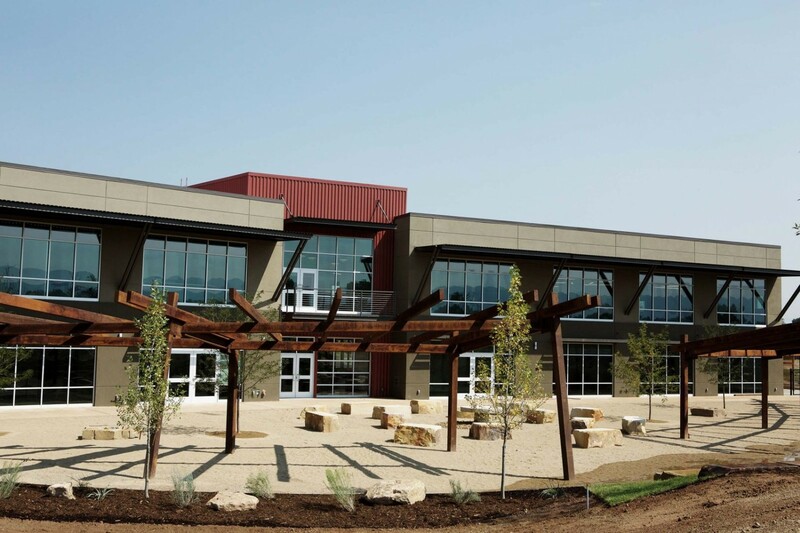 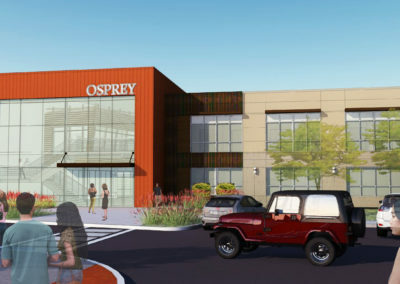 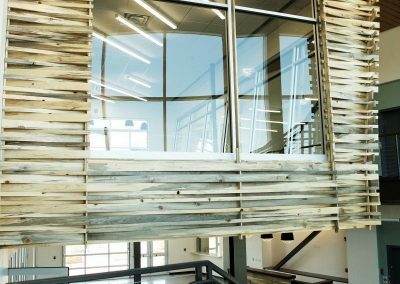 Osprey’s passion for people and emphasis on relationship building complements our building mentality – one where people are always at the center. 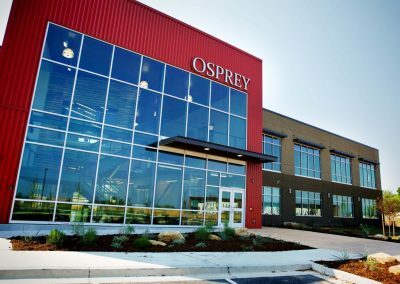 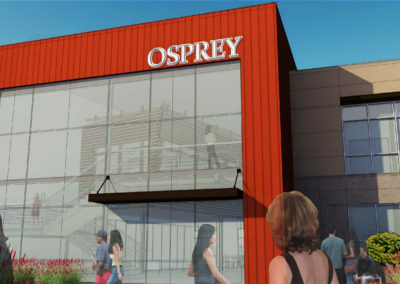 Our role is to make a facility that serves the mission, vision and values of Osprey’s team as best we can. 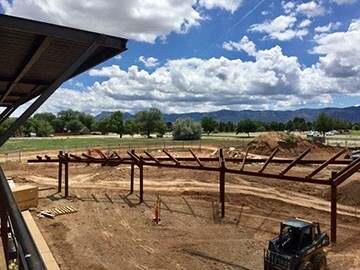 Technologies like Building Information Modeling and drones will be used in conjunction with our team’s knowledge during construction. 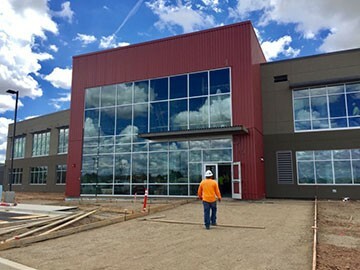 Weekly, we fly drones to share the project’s progress with the entire team.